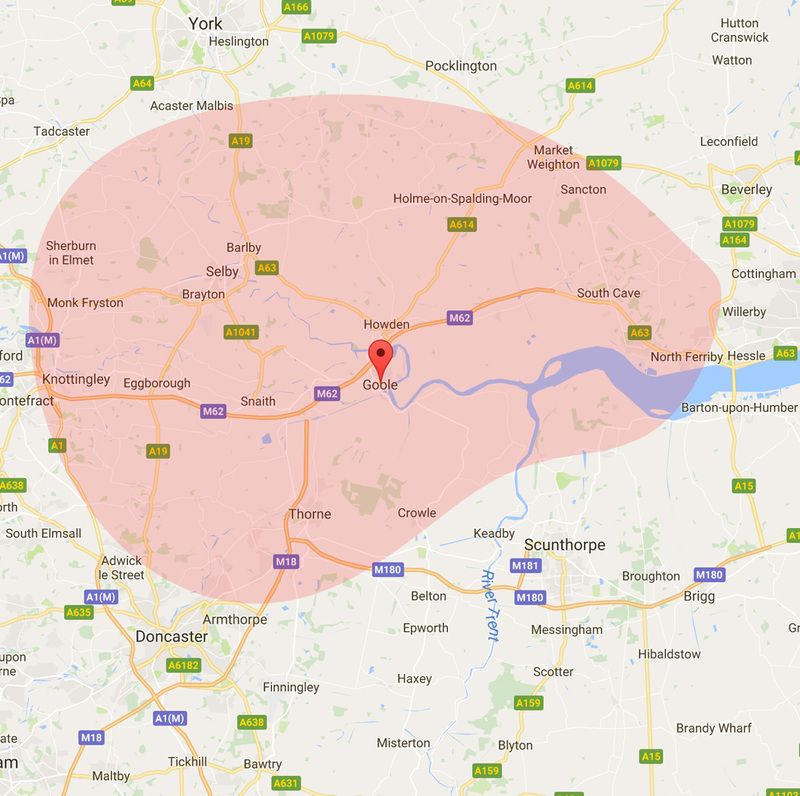 Our window blinds measuring and fitting service covers a wide area throughout East Yorkshire, West Yokshire, South Yorkshire and North Yorkshire including a lot of the major towns and villages. We have listed the areas we cover below but if you are outside of these areas, please call us to discuss your requirements. If you would like to arrange an appointment with a member of our team for a no obligation free quote please call us on 01405 860937 or visit our Contact Us page for more details.